Home / NYSC Library / NYSC Dictionary / NYSC Login Dashboard – Click Here Now! 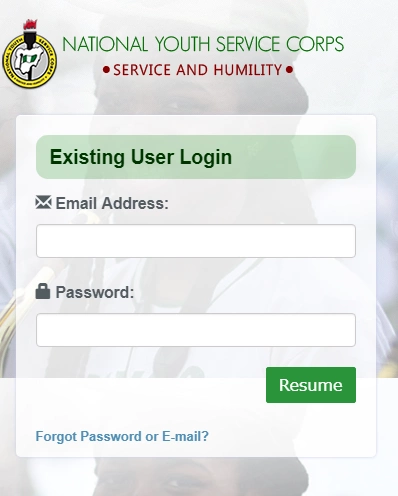 NYSC Login Dashboard – Click Here Now! To access the NYSC dashboard, you can use the link below.